Florence was the top location that I had planned to visit in my trip to Italy. 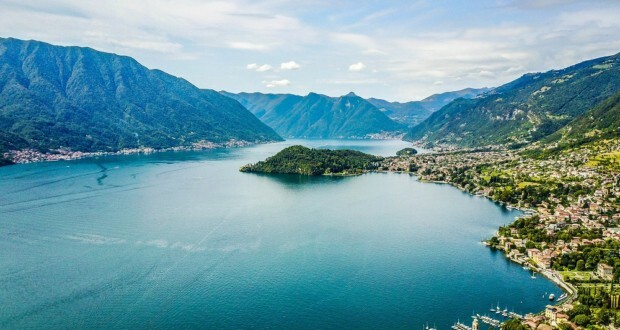 After reviewing my travel guide, I decided that the fame of the city as a birthplace of Renaissance attracted me and it was the ideal destination to get a real feel of Italian lifestyle. The city is a treasure trove of astonishing artistic wealth with sculptures and paintings everywhere. The phenomenal creations are not merely for the art fanatics; everyone can enjoy the simple beauty of these arts. Along with the charming art forms, the city has a beautiful landscape. 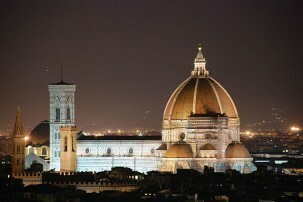 Duomo di Firenze Cathedral is Florence’s most iconic landmark. The red tiled dome, white and green marble facade is breathtaking. The south flank of the cathedral has a gothic architectural style. However, you need to climb up the 463 stone stairs of the interior to appreciate the engineering excellence. It was surely a hazardous climb. I had to stop several times before I reached the top. But you completely forget your tiredness when gifted with the brilliant panoramic view of this beautiful European city. Apart from the impressive architecture, the cathedral bears testimony to the Renaissance. 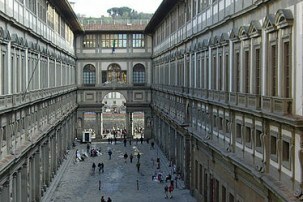 You can find attractive museums on every street of Florence. While all of them can be appreciated for their own excellence, the art collection of Galleria degli Uffizi deserves a special mention. As one of the oldest and most famous museums in the western world it houses many spectacular artworks including the Medici family’s special art collection. The art spans from the Greek culture to the 18th century Venetian paintings, all arranged in chronological order. What surprised me most is the rich Renaissance collection. The fabulous hanging garden on the terrace is also worth visiting. Other than this, there are almost 80 museums scattered around the city depicting everything from classical sculptures to modern art and photography. The Boboli Garden, behind the Palazzo Pitti is a wonderful Tuscan garden designed by Niccolo Pericoli in the mid 16th century. This wonderful garden is decorated with statues and a canopy of trees hide the paths. 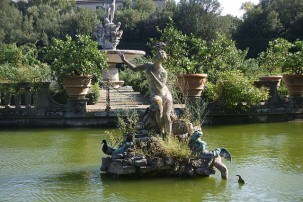 With an ornamental pool and a gorgeously decorated garden it is a spot that Florence visitors will love to visit. If you continue to walk past the garden, you will discover the romantic Ponte Vecchio. It is a stone bridge along the entire length of river Arno. Another attractive feature of the bridge is the jewellery stores that have been there for centuries. It is the oldest bridge in town and the best way to cross the river Arno. 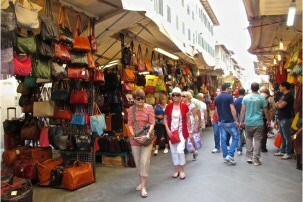 For shopaholics Florence is a heaven. Whether you are in search of the latest designer labels or trying to purchase the antiques, Florence is the destination for you. The city is also renowned for its unique craftsmanship and you can see this finest touch of brilliance in every item you picked up. Be it hand embroidered linen, jewellery, leather, perfume, wine, marbled paper or something else- you will be astonished with the quality. 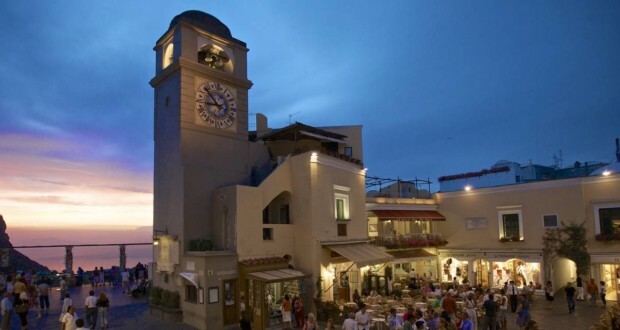 Florentine cuisine is simply executed and of the best quality, making each meal delicious. 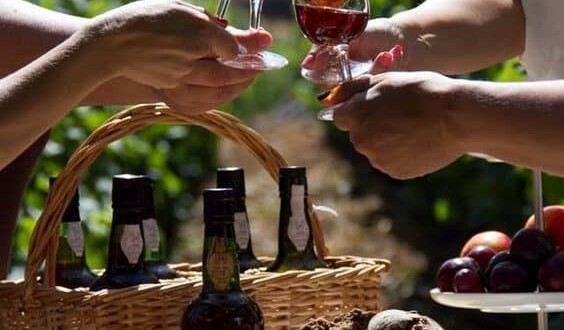 To get the most out of a visit to Florence I advise you to stay for at least two three days and explore this scenic city.